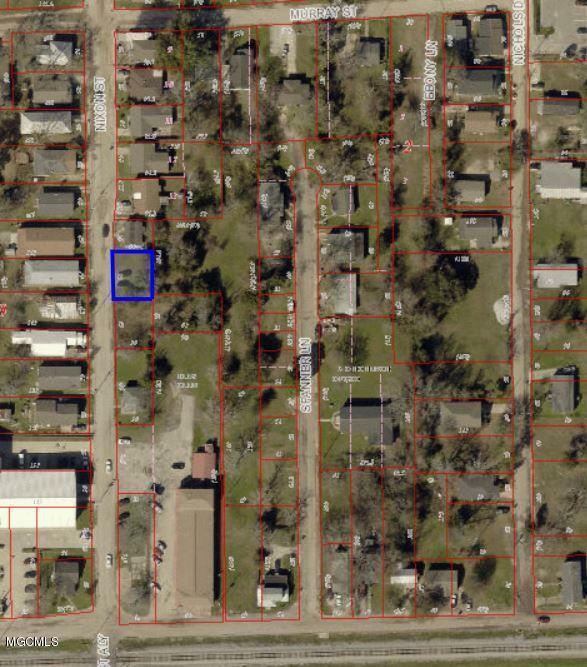 232 Nixon St Biloxi, MS. | MLS# 343087 | Mozingo Real Estate specializes in real estate on the Gulf Coast in Gulfport, Biloxi, Pass Christian and Ocean Springs. If you are looking to buy or sell a home, please call us at (228) 896-3400. 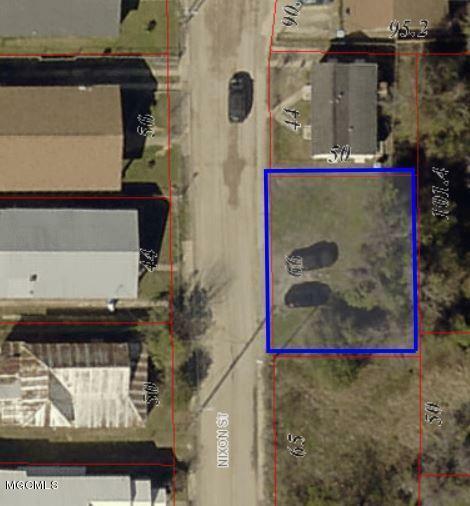 60 foot lot just north of the railroad tracks in Biloxi. Excellent location for a rental property. Road has been repaved.